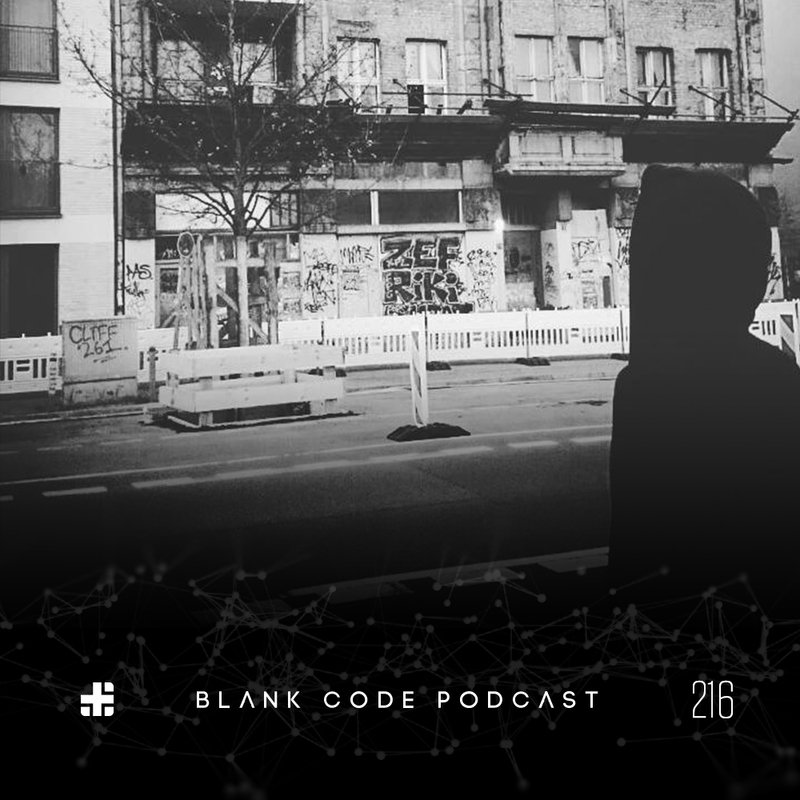 This weeks guest on the Blank Code Podcast is Modular Systems. Currently Modular Systems can be found creating patches on his gear in Berlin or playing a number of shows around Europe. Already having released on Advanced and LW Recordings, today he actually has a brand new track out on Induxtriall Records. This mix was recorded live at an after hours somewhere in Berlin, we hope you enjoy!